Katatonia have announced two UK shows for May, as part of their Unplugged & Reworked Tour, as well as details of an exclusive 12” vinyl for this year’s Record Store Day. ‘Kocytean‘ features six tracks, containing rarities from the Swedish band’s more recent period of recorded output; from 2006’s ‘Code Against the Code’ and ‘Unfurl’, from the era of their breakthrough release ‘The Great Cold Distance’, up to ‘The Act of Darkening’ and ‘Second’, recorded during the period of the band’s recent record, 2012’s ‘Dead End Kings’. ‘Kocytean’ also includes artwork courtesy of the band’s long-time visual collaborator, Travis Smith. 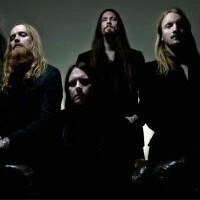 Katatonia hit the road for their Unplugged & Reworked UK and European tour in May. Catch the band live in the UK at London's Union Chapel and Leeds Brudenell Social Club. 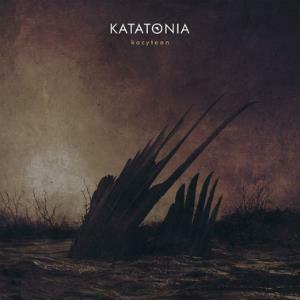 Click here to compare & buy Katatonia Tickets at Stereoboard.com. Katatonia have announced a London show. Ghost Bath will return to the UK and Ireland with Katatonia in May. 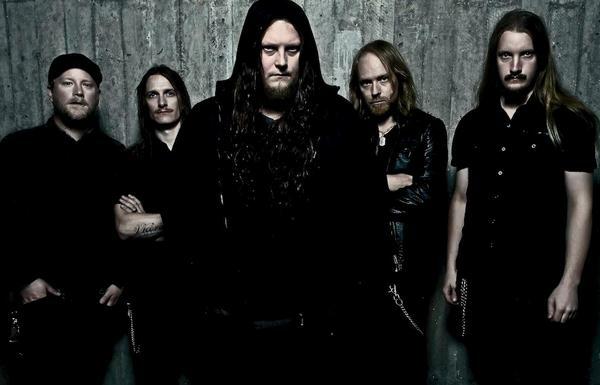 Photo: Ester Segarra Katatonia have lined up a tour of the UK and Ireland in the spring.